If you suffer from migraine headaches, you’ve probably tried everything from special diets to medications without long-term relief from symptoms. 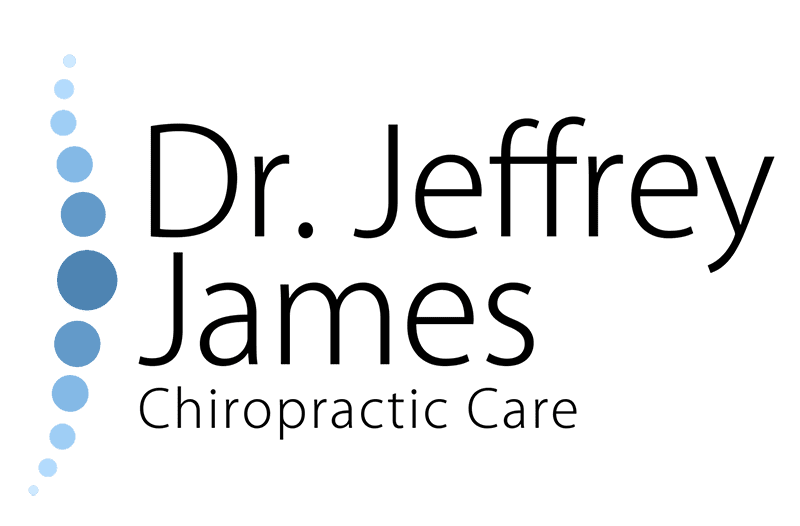 At Dr. Jeffrey James Chiropractic Care in Evansville, Indiana, Dr. Jeffery James uses chiropractic techniques, gentle spinal manipulation, and other natural therapies to provide relief from the disruptive symptoms of migraines. If you are searching for a long-term method of managing your migraines, call the office today to schedule a consultation or request an appointment online. Since the underlying cause of migraines is different for everyone, Dr. James takes a whole-person approach to determine your triggers, including any structural issues in your neck and spine that may be causing an imbalance in other systems. Finding treatments and therapies that bring your body back into balance and improving your overall health can greatly reduce the frequency of your migraines. Once you’re in the middle of a full-blown migraine, the pain can be debilitating and last up to four hours if they respond to treatment, such as medications. However, migraine symptoms can last up to a week if they don’t respond to treatment. How does a chiropractor relieve migraine pain? When you come to Dr. James’ office for help with migraine pain, you can expect to receive a comprehensive treatment plan that encompasses many different aspects of your health. When you make the necessary adjustments to your diet and lifestyle, along with the specific chiropractic care that Dr. James recommends, you can enjoy fewer migraines and debilitating symptoms long term. If you’ve tried other methods of relieving migraines without success, call Dr. Jeffrey James Chiropractic Care for an appointment or use the online booking system.